You are here: Home / News and Blog / Guest Blog / GUEST BLOG: What does it mean to worship? GUEST BLOG: What does it mean to worship? There are so many ways to describe a person – for example, I’m a daddy, a husband, a musician, a fashion icon, a bad artist, a below average footballer, and an above average toast-butterer. But one thing that connects me to every other person on this planet is that I am human. From the rich, powerful and famous to the unwanted, forgotten and disadvantaged, all of us are equally human. 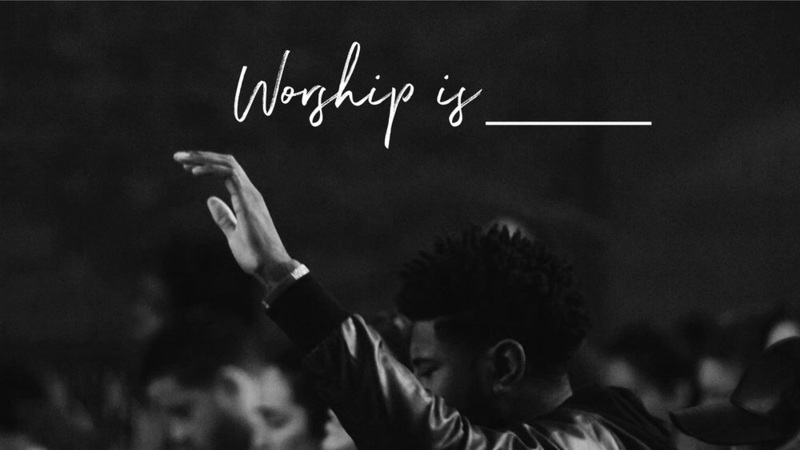 When it comes to worship, the word can mean many different things to many different people. To me, to worship is simply to be fully human, to take our place in God’s creation being made new. So how do we worship? How do we become more preoccupied with Jesus than ourselves? How do we follow God’s example in Jesus? How do we become fully human? To be fully human is to take our place between the dust and the divine. Like Jesus, to accept that on the one hand, we are in the likeness of God, that we have a divine spark, that we are not just the stuff of matter but there is a part of us that is more than what we see, and it is just as much ‘us’ as what we can see and touch and feel. On the other, it is also to acknowledge that we are ‘in’ time, finite; that we are dust, brought to life by the breath of God. And this has great impact on how we interact with the world: we have both great power and agency to change our destiny and the world around us, and at the very same time, we are powerless to change so much. It’s a tension, like the string of a violin. And it is not always a place of comfort. But it is where the music is made. To deny either part of us is to deny our place in creation: to follow Jesus in being fully human. And to deny full humanness is to disrupt the flow of love: the flow of love from God to us and from us back to God, which we call worship. Worship is to acknowledge who I am, who God is and then to live, sing, create, do business, make love, enjoy, walk, rest and speak in the light of this. When we are kind, when we join the poor, when we give beyond what is comfortable, when we choose sabbath, and when we pray poetry and song, we express this worship to God. And we shuffle closer to God’s great idea… You and me. 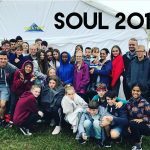 https://revelation.org.uk/wp-content/uploads/2018/09/images_worshipis.jpg 563 1000 Admin http://revelation.org.uk/wp-content/uploads/2018/10/Revelationfamilylogo_side1-1030x130.jpg Admin2018-09-10 11:52:422018-10-17 18:50:45GUEST BLOG: What does it mean to worship?